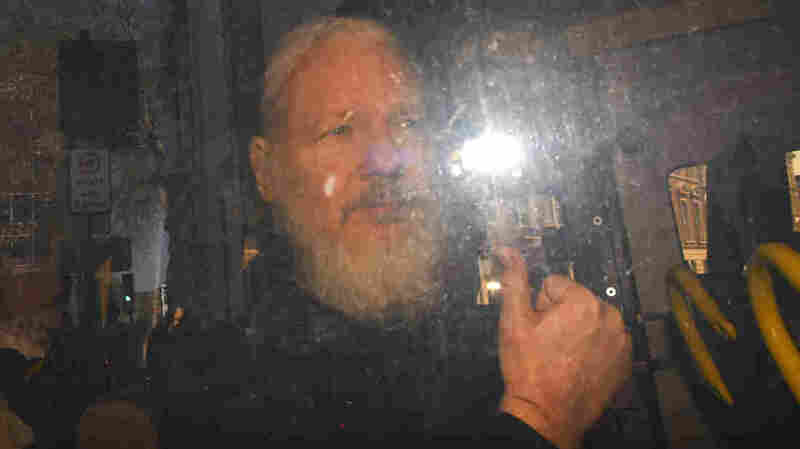 Julian Assange Is Under Arrest. Will WikiLeaks Continue To Be Relevant? Julian Assange probably won't have access to his laptop computer for a while, but that may not mean that the organization he created won't still release secrets and, potentially, affect elections.